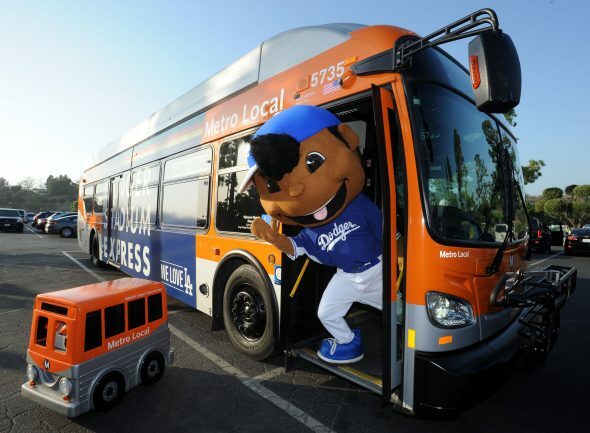 It might be April Fool’s Day but this ain’t no joke: Dodger Stadium Express service starts this Saturday, April 1 as the Dodgers take on the Angels for their last preseason game. 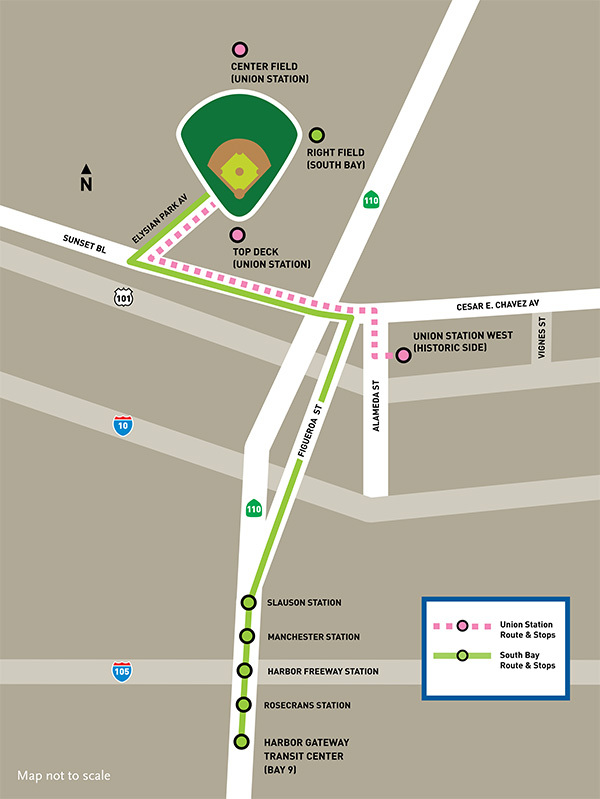 Service will continue through the 2017 baseball season and here’s what you need to know about taking the Dodger Stadium Express. Also note it is ONLY for Dodger games, not concerts, World Baseball Classic, or whatever. Unfortunately no one seems to want to pay to operate a shuttle when it’s for Beyonce or Eric Clapton, therefore traffic is jammed those days and the only option is to walk up the hill.